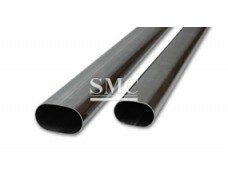 Longitudinal welded pipes are produced by adopting the internationally advanced technology which has been introduced in recent days. 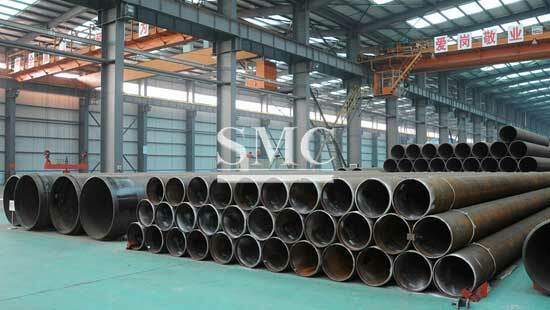 The production lines could provide the steel pipes with the diameter of over 610mm and wall thickness of over 15mm that could not be manufactured by ERW steel pipe production line. 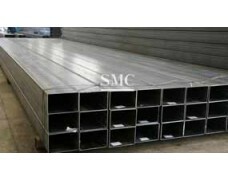 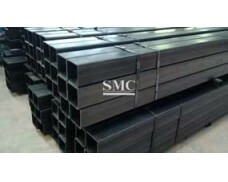 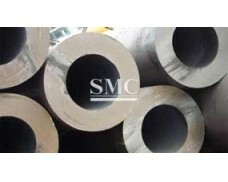 LSAW steel pipes could be 2150mm in max., caliber and 30mm in max., wall thickness. 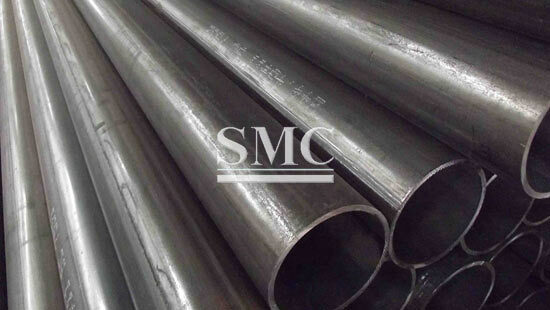 Take the western gas eastern transportation project as example, the project will need 964 thousand tons of LSAW pipes, only 141.6 thousand tons of which could be the production flow of LASW large-caliber thick-wall straight seam double-sided submerged arc welding steel pipes is: firstly mill the edge of medium plate and put it into pressure forming device, form it into a circle according to the mode of J.C.O, and then prowl it after seam butting by seam butting device and then start the double-sided submerged are welding. 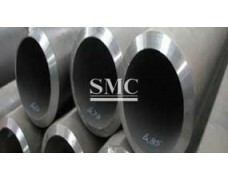 After nondestructive detection one by one, the products could be used as large-caliber liquid conveying pipe such as petroleum, natural gas and others.